Ellen Toomey-Hale is an Associate Attorney working with Casey Williams handling elder law, guardianship and conservatorship, estate planning, and probate administration cases. 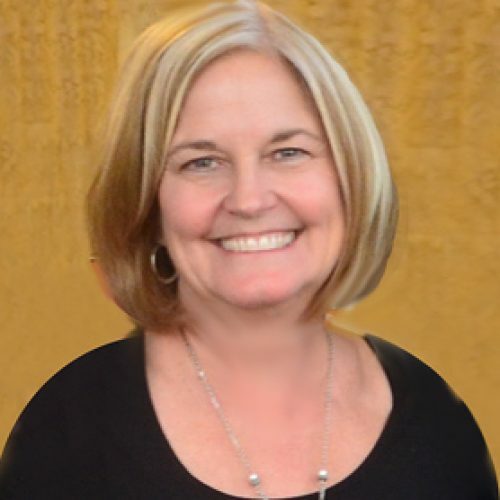 Ms. Toomey-Hale previously served as a District Court Magistrate, Deputy District Attorney, Court Facilitator, Guardian ad Litem, and Sole Practitioner and has decades of legal experience in juvenile, criminal, family, and nonprofit law. She has taught as an Adjunct Professor at the University of Northern Colorado, Aims Community College and Basic Peace Officer Academy, and as a part-time Instructor at Front Range Community College. She is passionate about serving her clients and still believes that one person can make a difference in the world.